If you're like me, you abuse your sinks. I love my pretty metal and porcelain sinks, but I have hair and lots of it. It gets in the drains when I style it, do my makeup, walk by, or breathe. 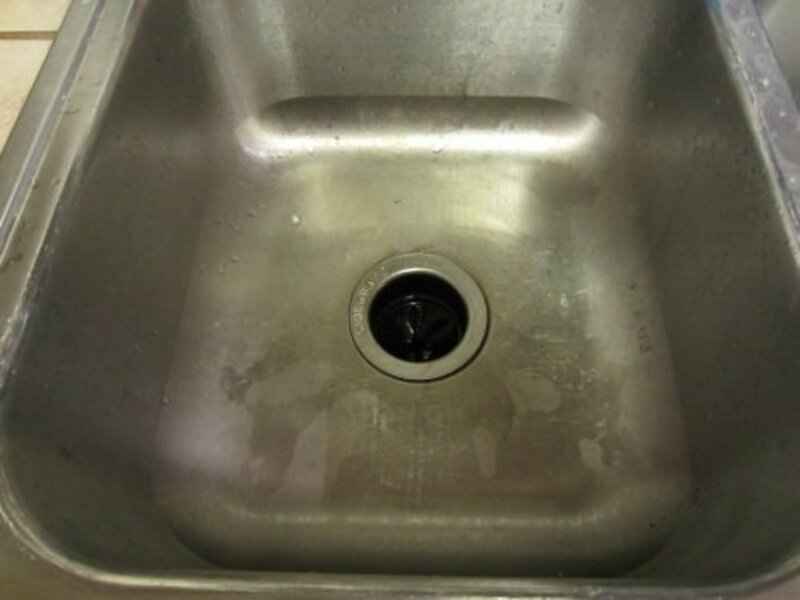 My kitchen sink doesn't even speak to me anymore. I throw just about everything into the disposal, from expired olives to uneaten applesauce. When there's leftover grease in my pan, I dump it down the sink. In other words, I abuse these sinks like they grow on the tree in my backyard. I have no scruples, my long-suffering sinks will tell you. But I'm not wholly irresponsible. When they inevitably clog from a mix of reddish-blonde hair, coffee grounds, and tea leaves, I don't waste time. 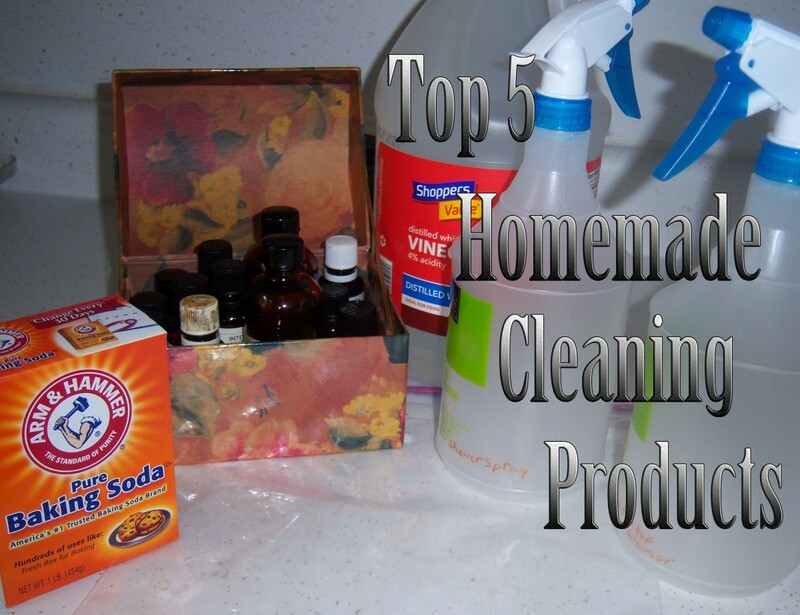 I get down to business and use my handy homemade drain cleaner recipe. For your sake, I cultivated a clogged sink, just so I could show off my recipe. 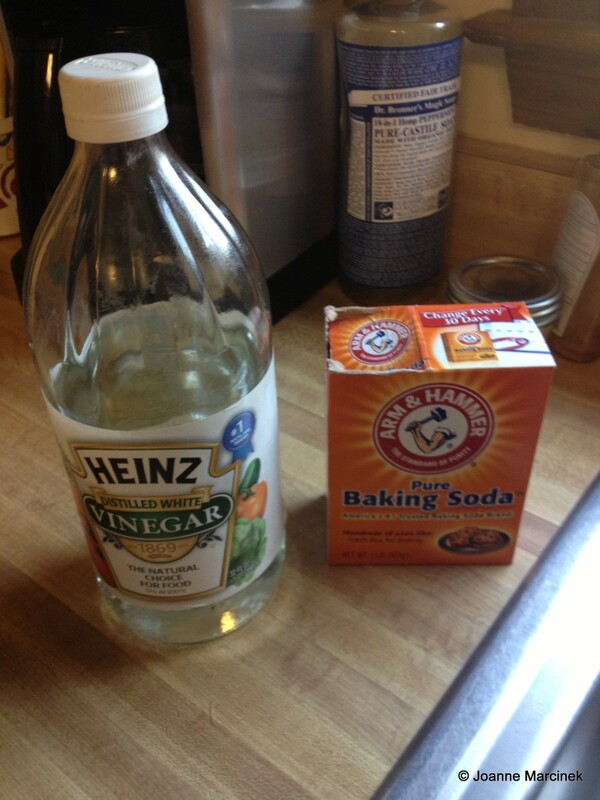 While a more powerful chemical drain cleaner may be in order from time to time, I use this homemade version when I need my sink right this minute and don't have the good stuff on hand. If you recognize this recipe as the one you used in grade school to make a volcano, sans some food coloring, you're right! The principles are the same. 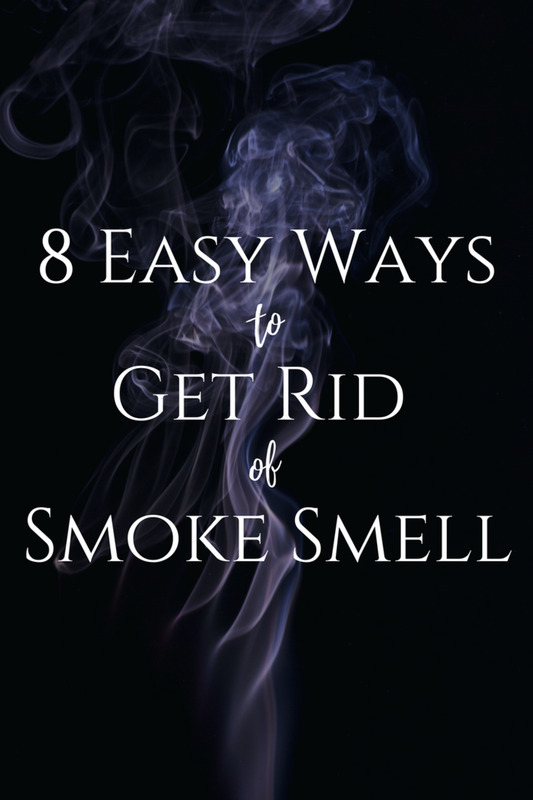 Carbon dioxide and sodium acetate do all the work for you. Those are the bubbles you'll hear working away in your drain. These bubbles form when the baking soda and vinegar meet. 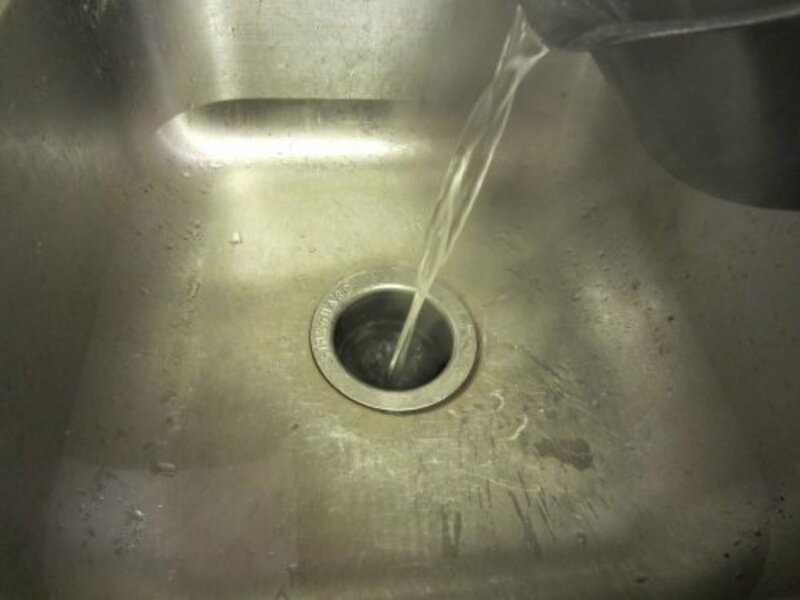 Drain your sink of as much extra water as you can. 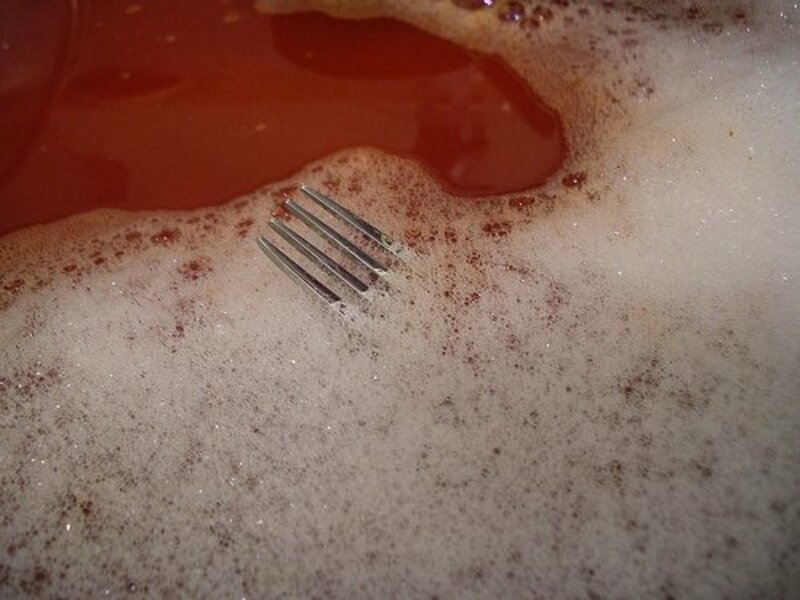 Pour about 3/4 cup, give or take a TBS, of baking soda into your drain. Make sure you keep the baking soda as dry as possible! 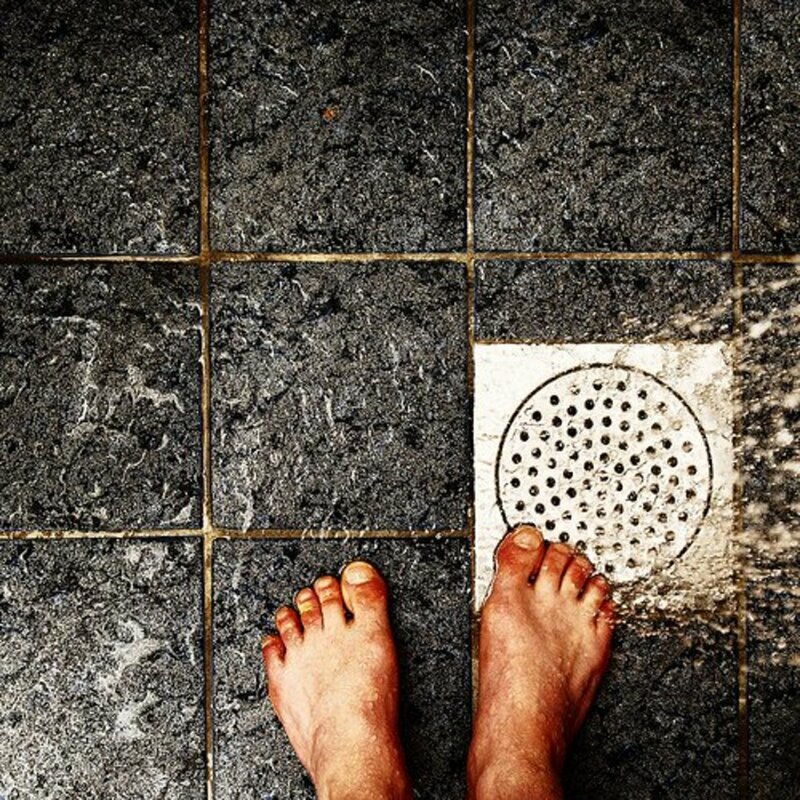 If you have a very wet drain, simply increase the amount of baking soda you use by 1/4 cup. Ready for some fun? 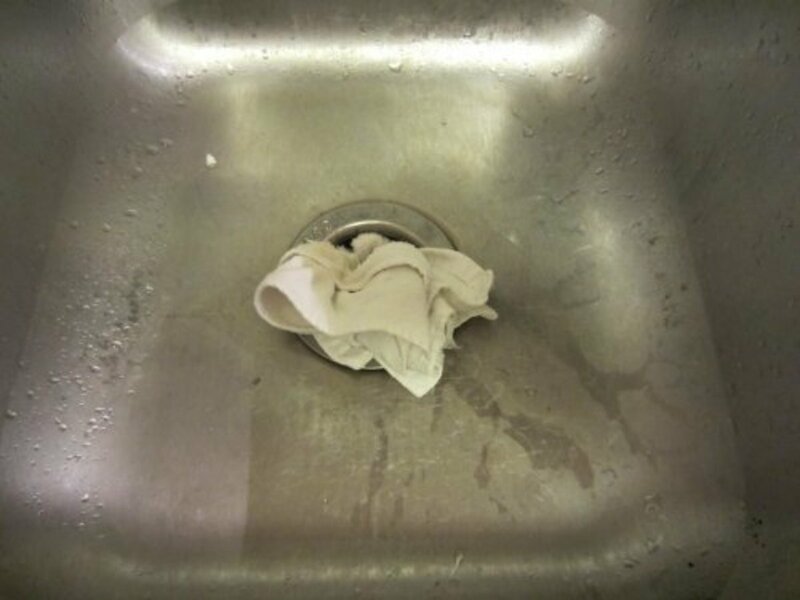 Pour 1/2 cup of pure vinegar down your drain. 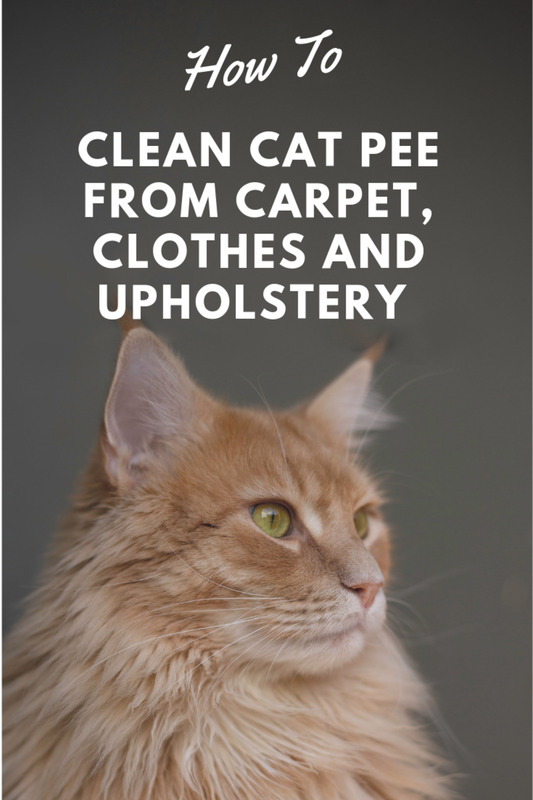 Immediately plug up your drain. I don't have the plastic plug that came with my sink, so I use my kitchen towel. Let the baking soda and vinegar work for about 45 minutes. You may hear some pretty exciting noises in your drain during this time - this is a good sign! In the meantime, use a big pot or kettle to get about 4 quarts of water boiling. Pull out your plug (or in my case, your towel) and pour the hot water down your drain. If you find that your clog still won't budge, repeat this method once more, but double the amount of baking soda and vinegar. 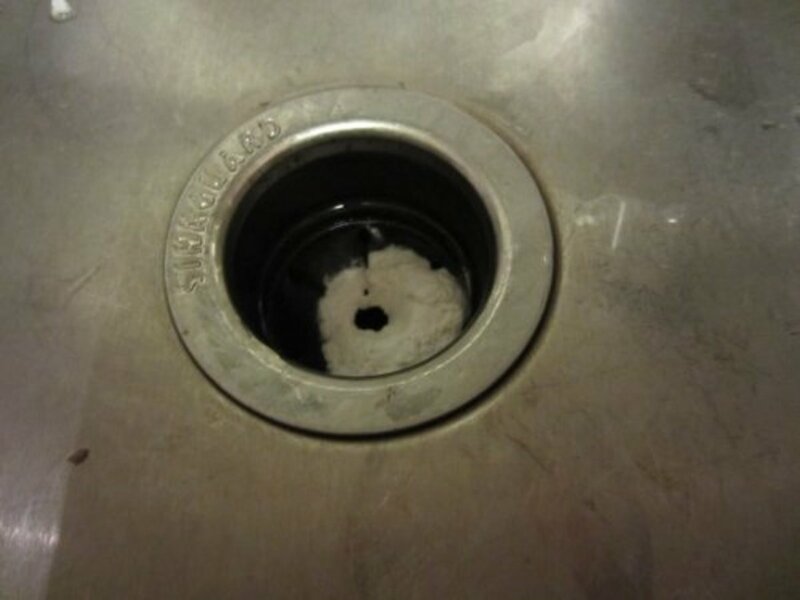 Pack that baking soda into the drain! This time, let the bubbles work for an hour. If you have no luck after that, then it's time for the serious stuff. Does this work on a duel-sided sink? Should I plug both off at once? Should I use this remedy at the same time on both sides? I’m going to give this a try on my clogged drain but am concerned about the impact of the boiling water on my pipes? Is there any concern? Will try this! Thanks for your help. 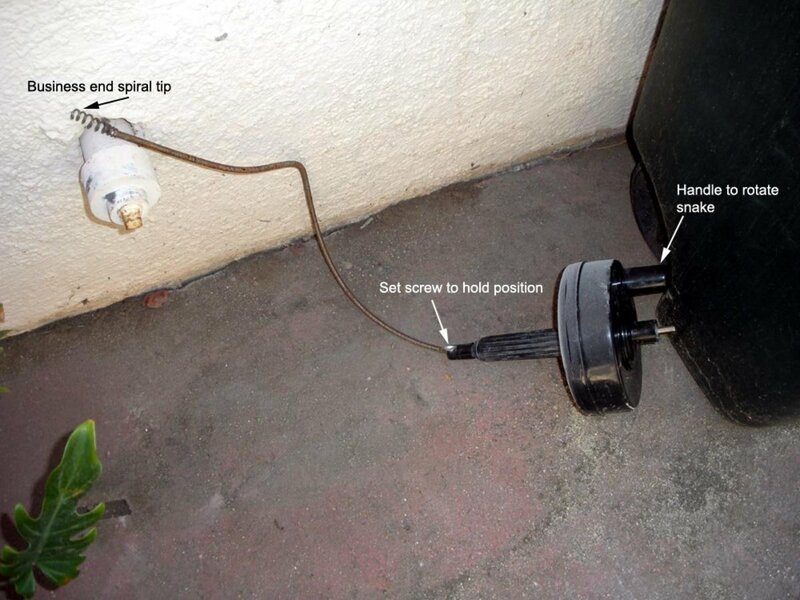 Very helpful content, clogged kitchen sink which is one of the most common story of every house to suffer from. But you have explained the tips to overcome such heck, in very easy language. Will definitely look forward for more interesting content. I am 51 years old and disabled with muscular dystrophy. last night I was cleaning the coffee maker I accidently dropped the basket full of wet disgusting used coffee grounds down the sink drain. bam, totally clogged. I tried a plunger. nothing. I have nothing in the house to unclog the sink. so this morning I found your site. I followed every direction . 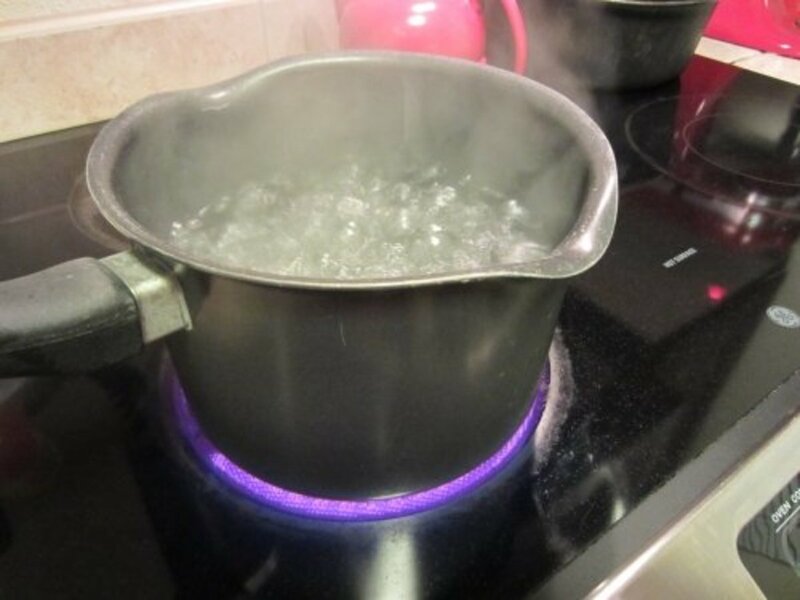 after I poured the boiling water down the drain, I was amazed. thank u a million times over. I appreciate it. I found your instruction very useful. Instead of calling drainage services and spent a lot of money. I guess trying this DIY tips can be helpful. Thanks for sharing useful tips. Thank you for the information. Off to see it work wonders on my drain. I have been afraid to pour chemicals down my drain for fear of future repercussions. 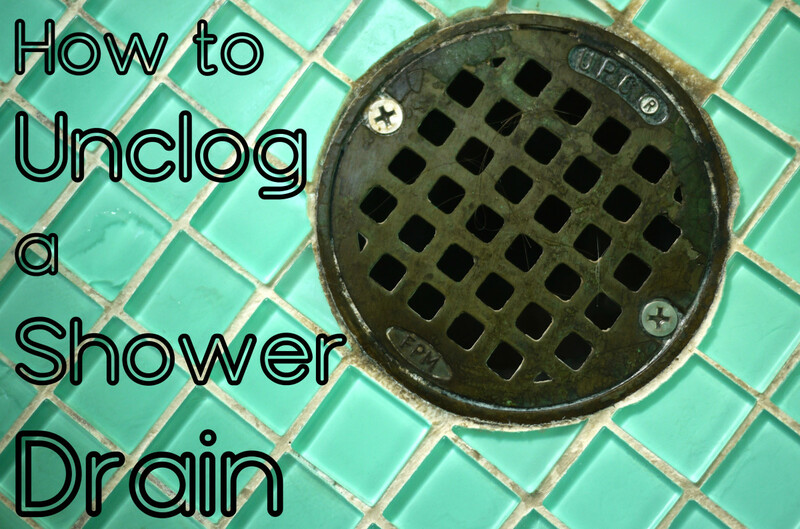 I am excited to see a natural way of unclogging a drain. This really works!! I tried it on a drain clogged with coffee grounds - it looked hopeless. I was even bailing the water again for a second round when the drain cleared! theseattlgirl. Great Hub. I forgot about this home made recipe. I am grateful for the reminder. Thank You. Great work you have done here. Pictures are super. Hugs to you. Voted UP!